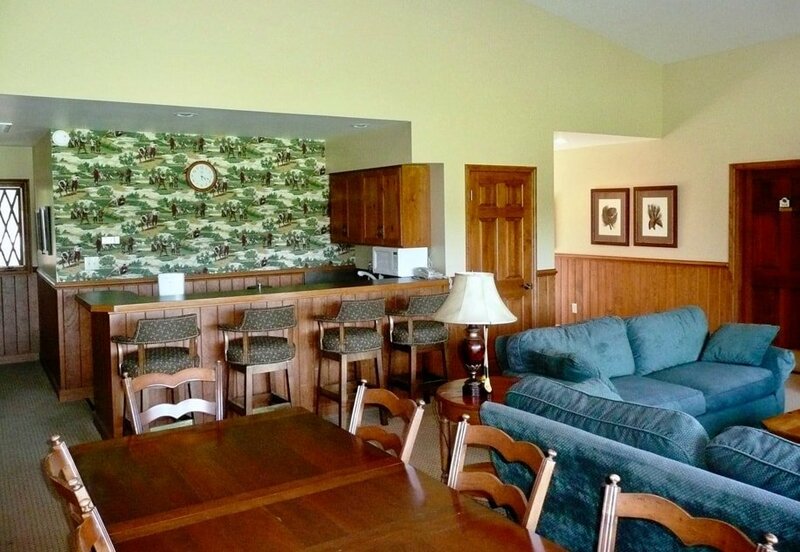 This four-bedroom lodge accommodates up to eight guests. 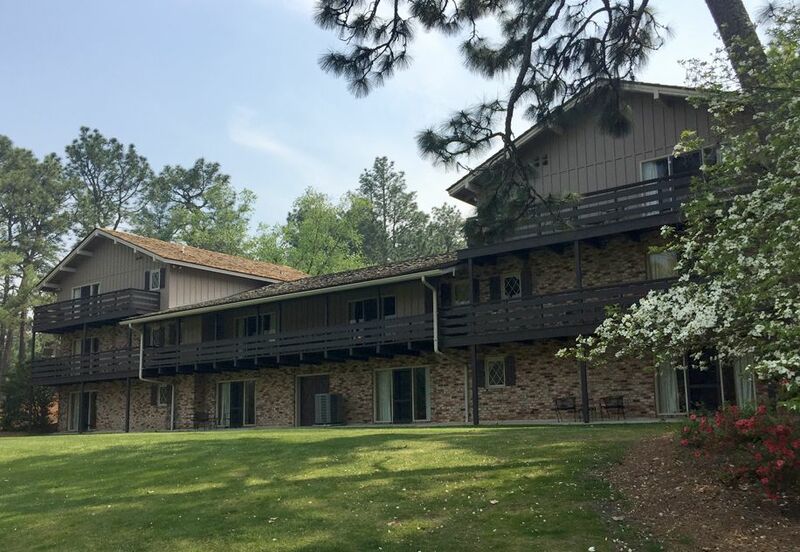 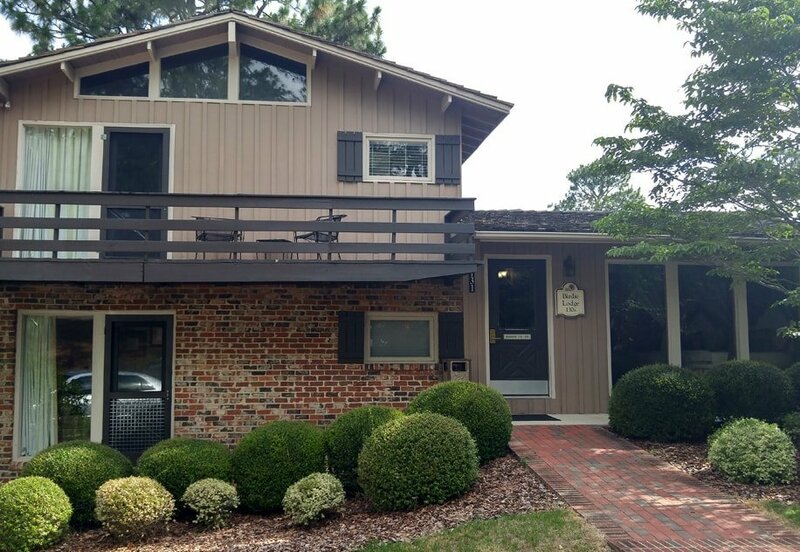 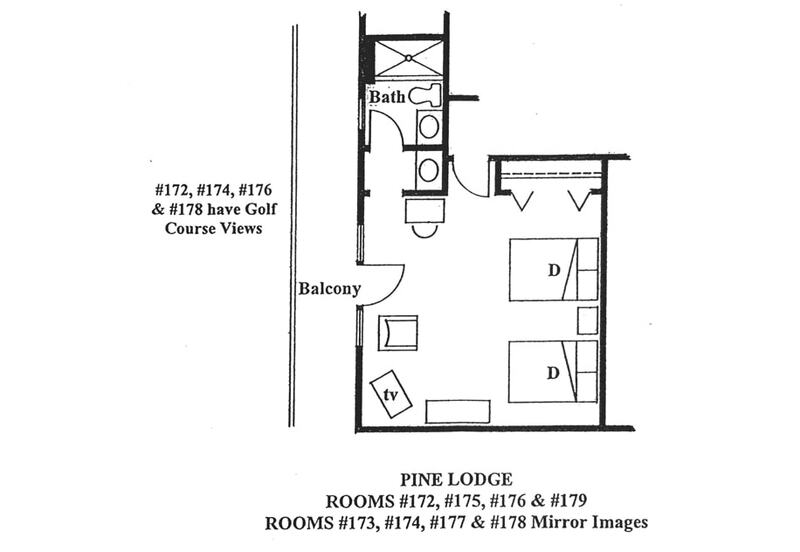 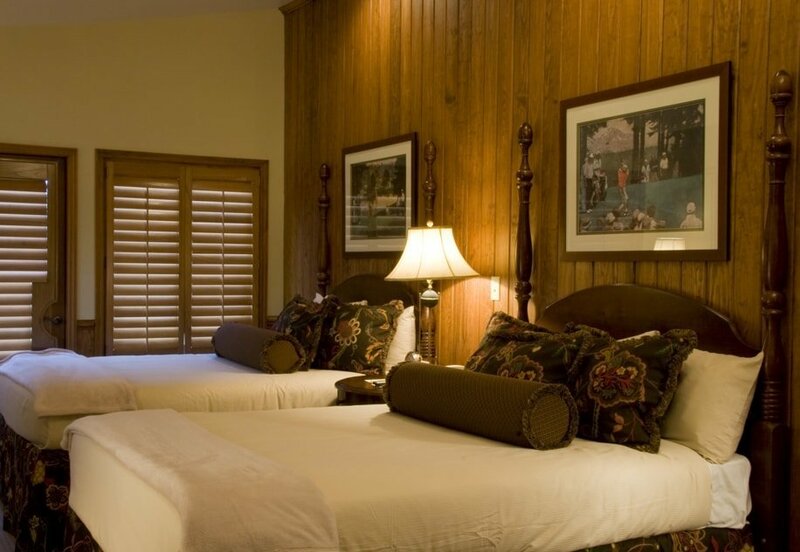 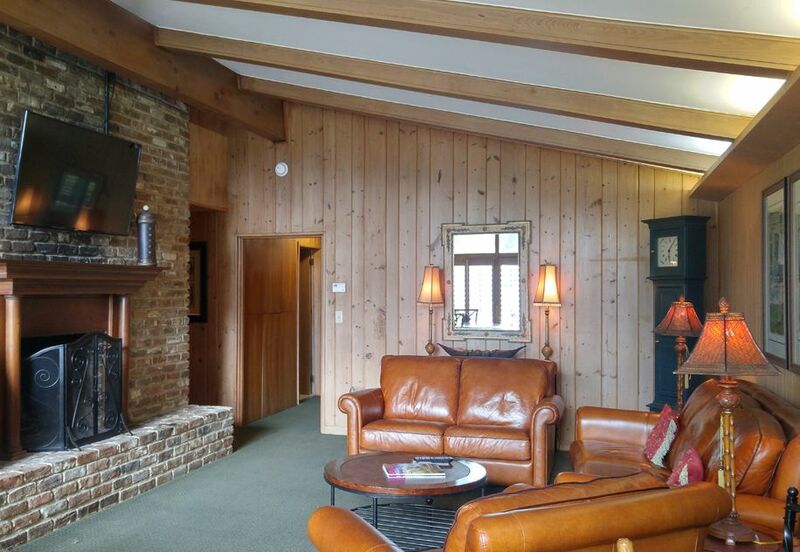 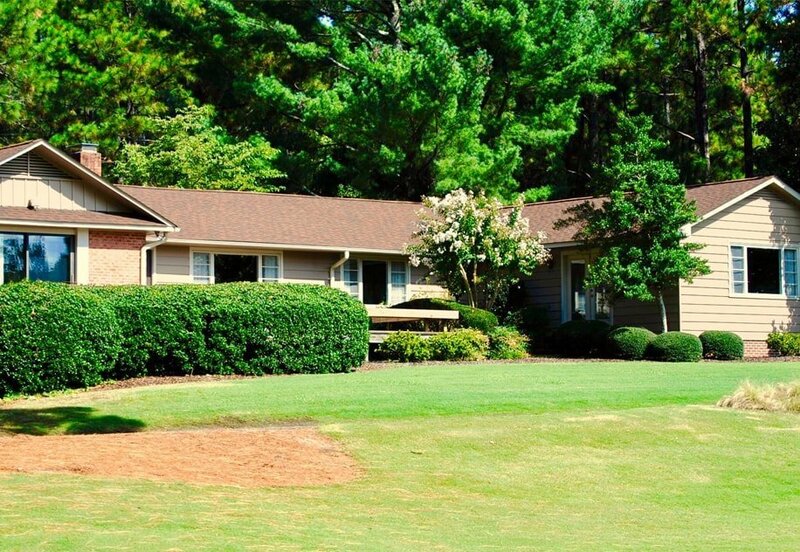 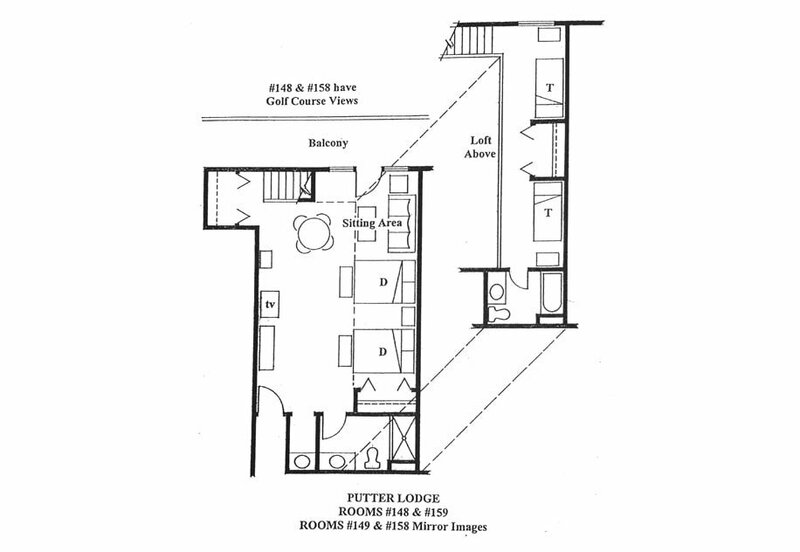 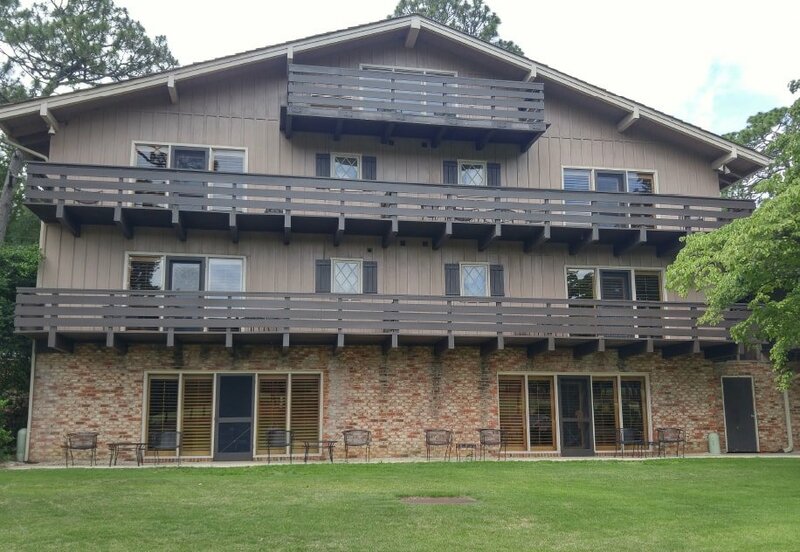 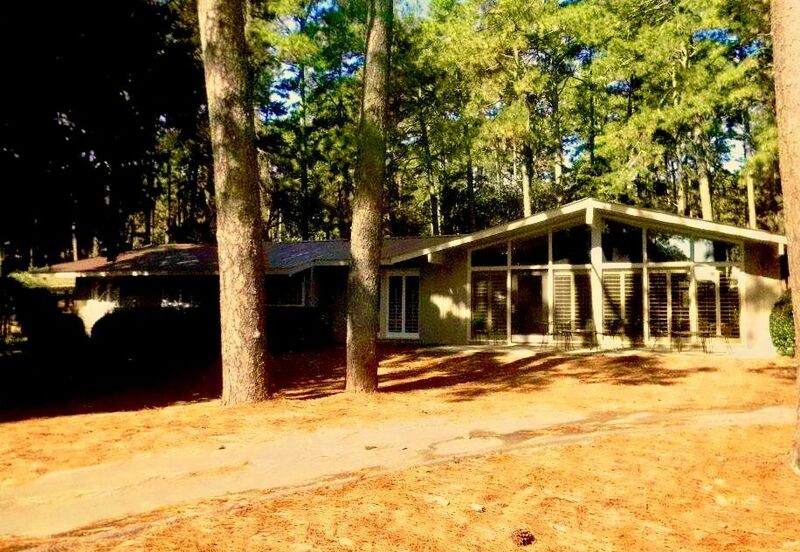 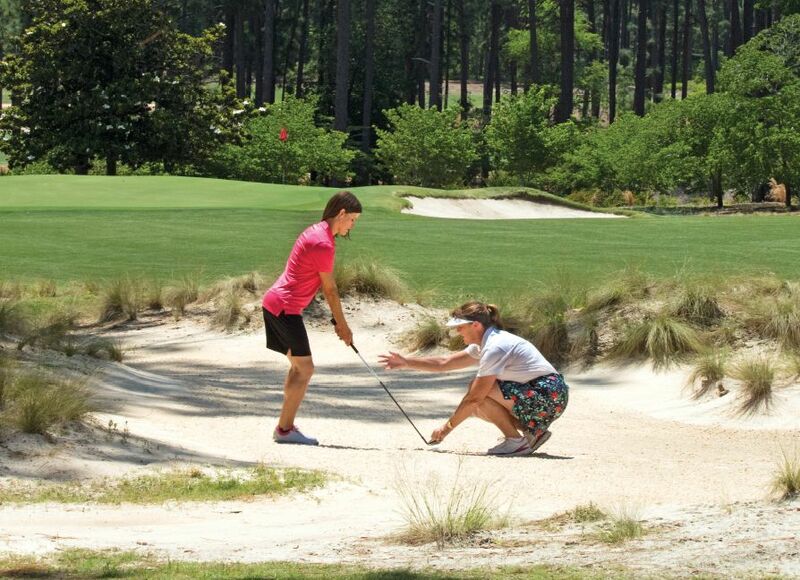 One of two lodges overlooking the 18th hole at Pine Needles and conveniently located in walking distance to the first tee, clubhouse, pool, fitness center, Crest Dining Room and In-The-Rough Lounge. This Lodge contains all the amenities of home. 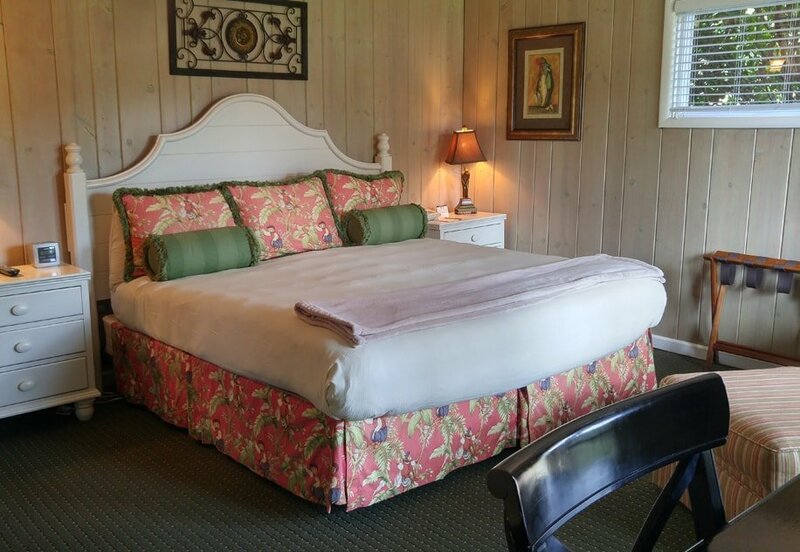 For more information, please contact our Reservations team at: 800.747.7272 or complete the Group Inquiry Form. 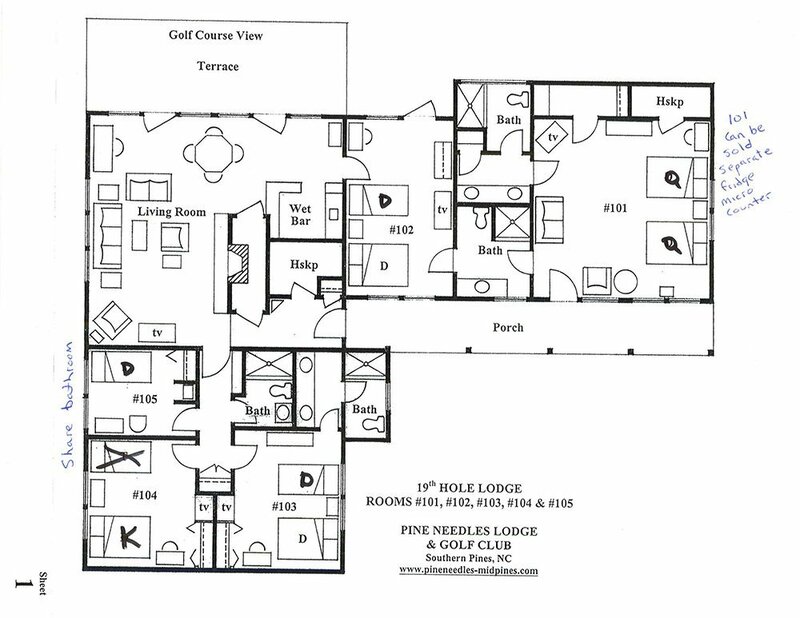 This nine-bedroom, three-story lodge accommodates up to 18 guests and overlooks our driving range. 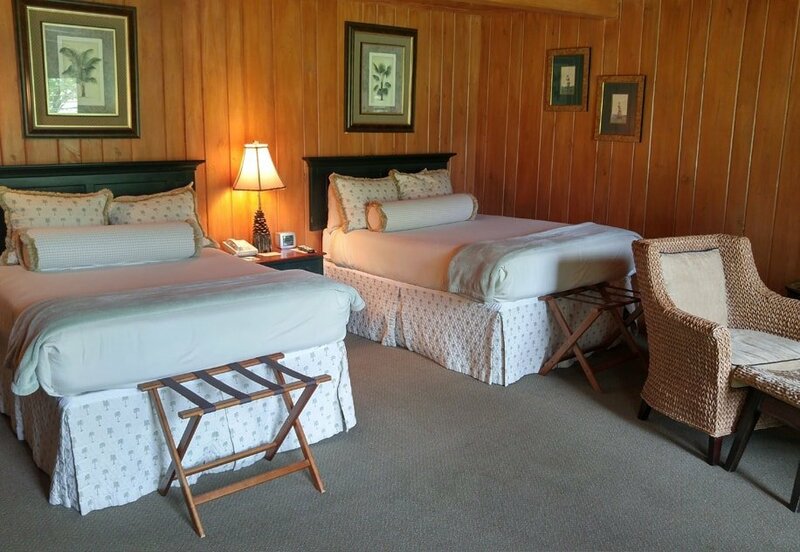 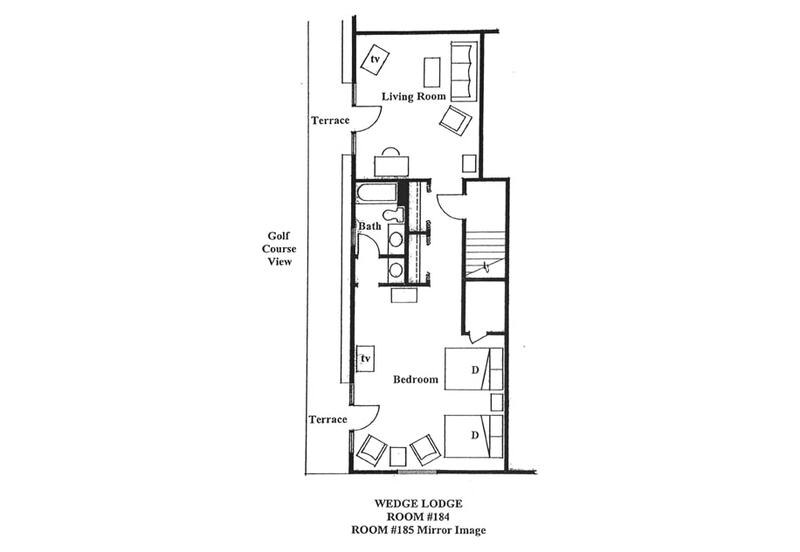 All rooms have access to a deck and seating area. 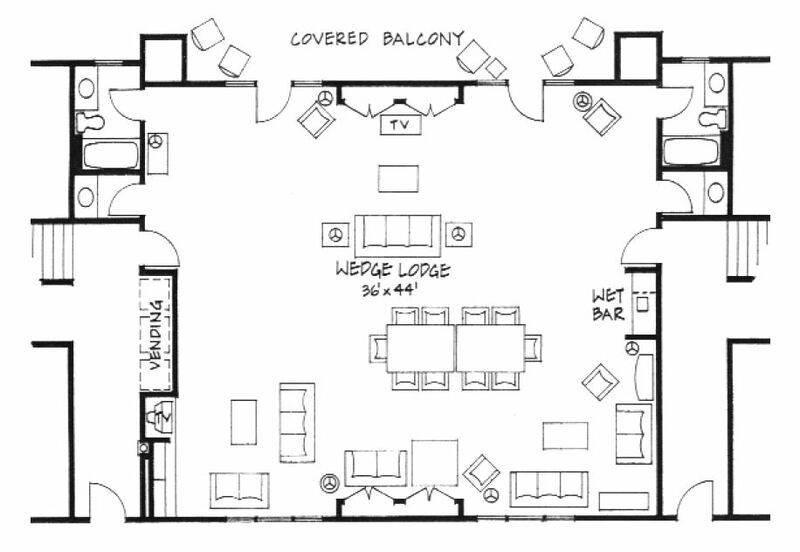 First-floor hospitality suite is available with leather seating, gaming tables, kitchenette and bar. 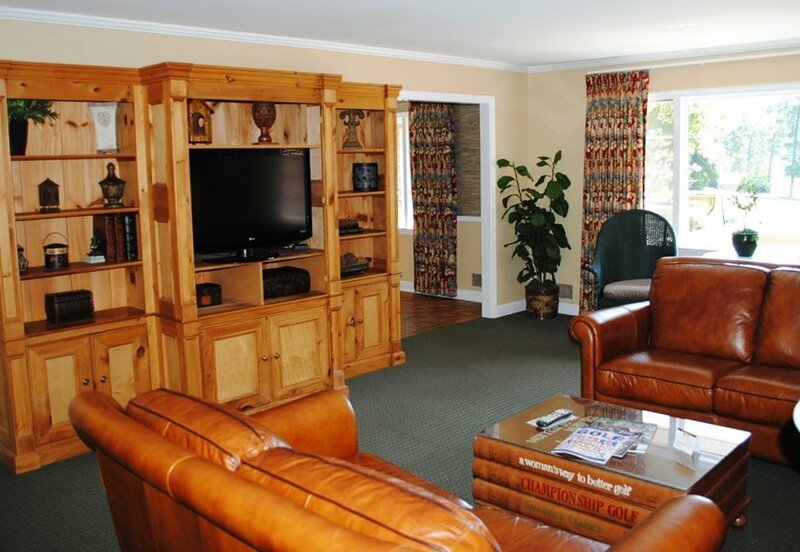 The hospitality suite provides the perfect private area to socialize with your group after a round of golf! 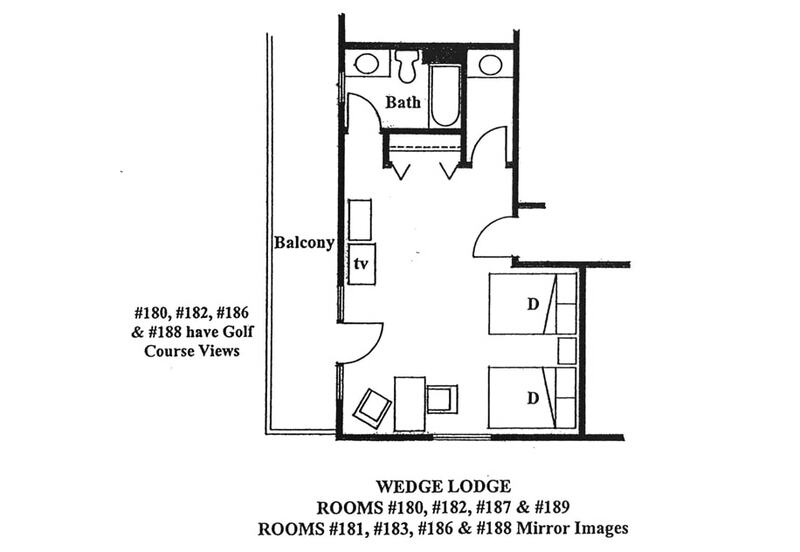 This 10-bedroom, three-story lodge accommodates up to 20 guests and overlooks our driving range. 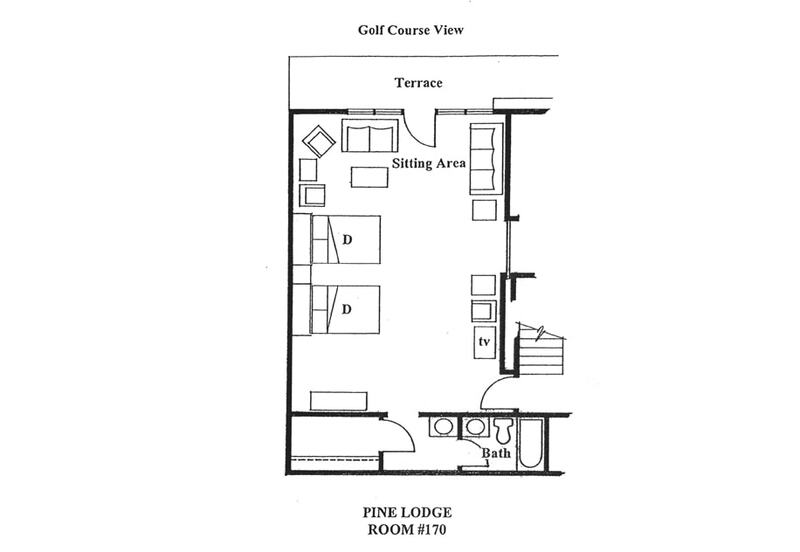 All rooms have access to a deck and seating area. 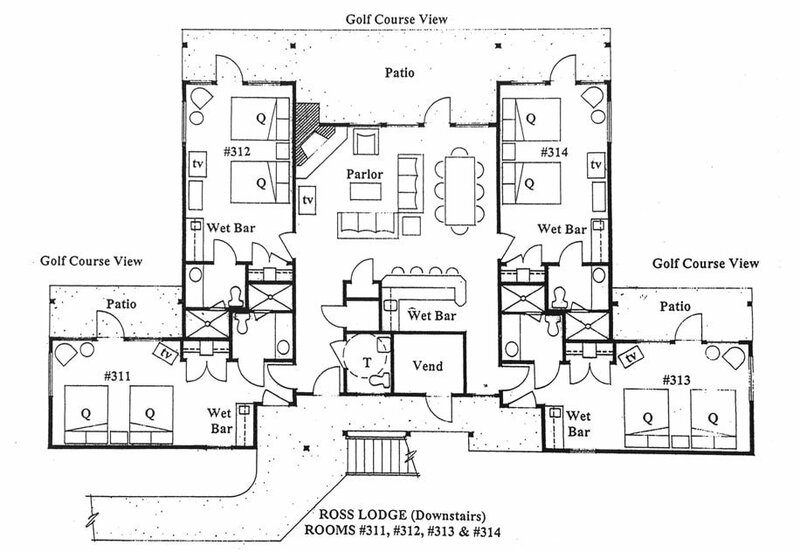 First-floor hospitality suite is available with leather seating, gaming tables, kitchenette and bar. 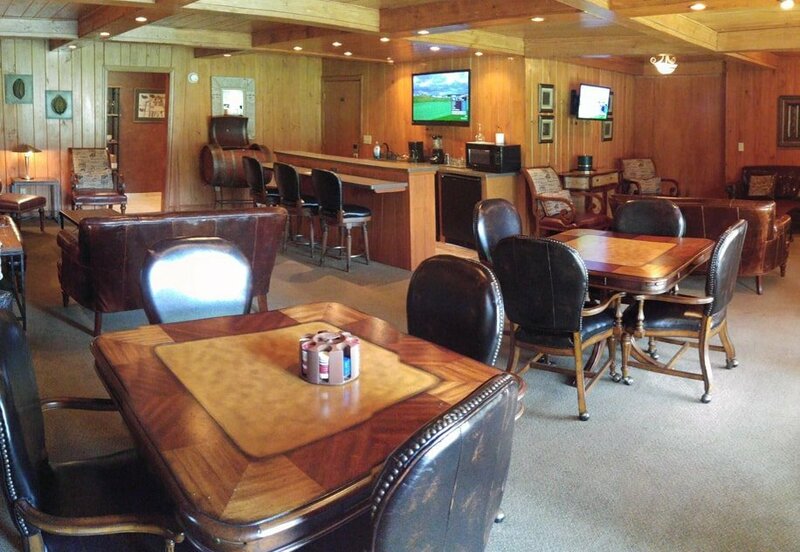 The hospitality suite provides the perfect private area to socialize with your group after a round of golf! 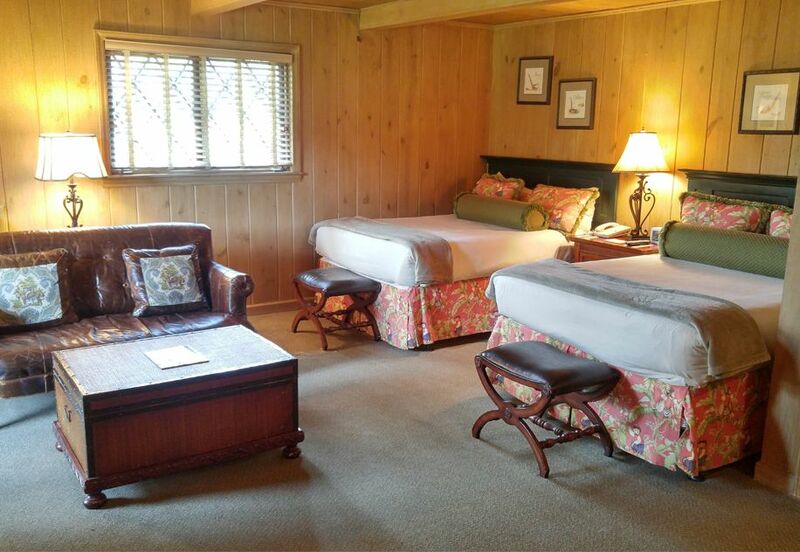 This eight-bedroom, two-story lodge accommodates up to eight guests. 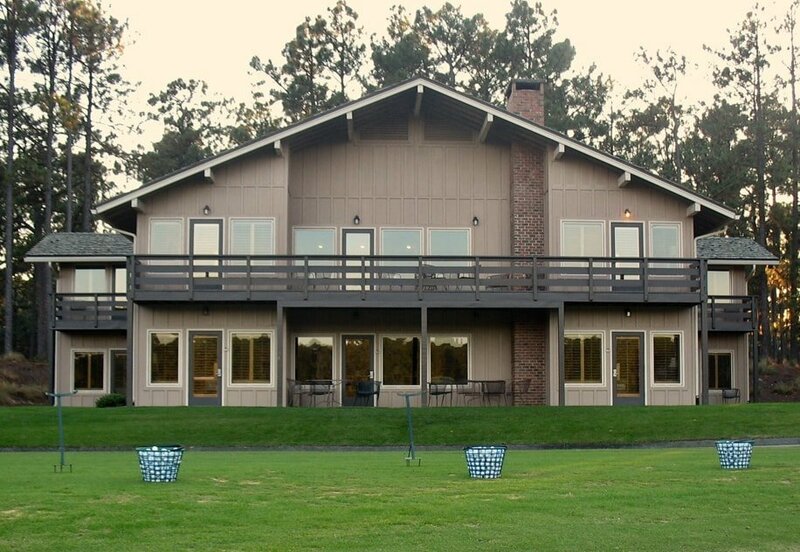 The Ross Lodge overlooks a private driving range. 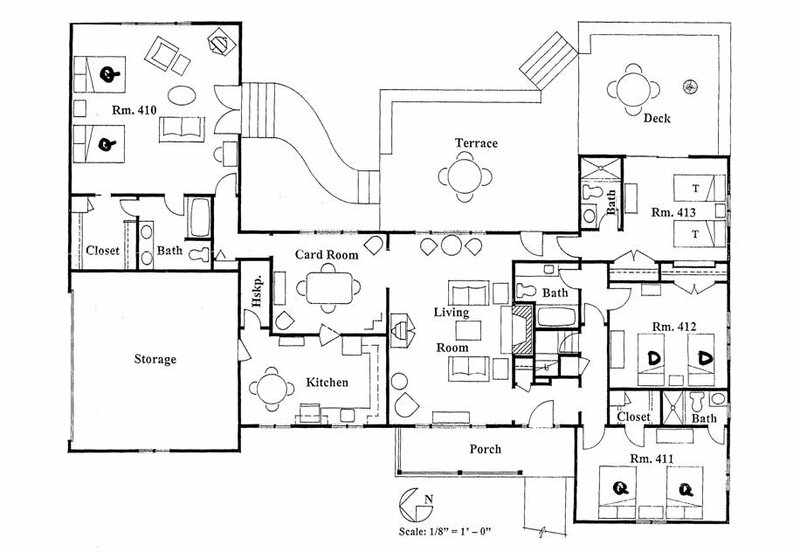 Both floors include a common area with high-top bar and spacious deck. 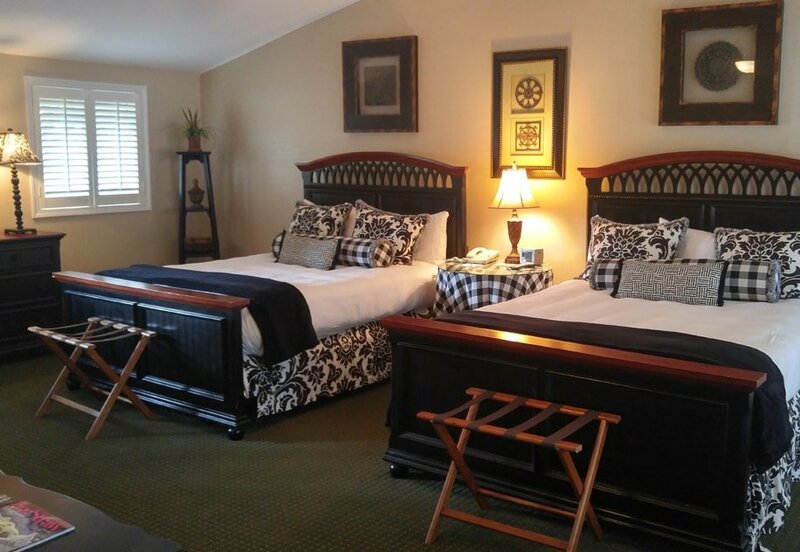 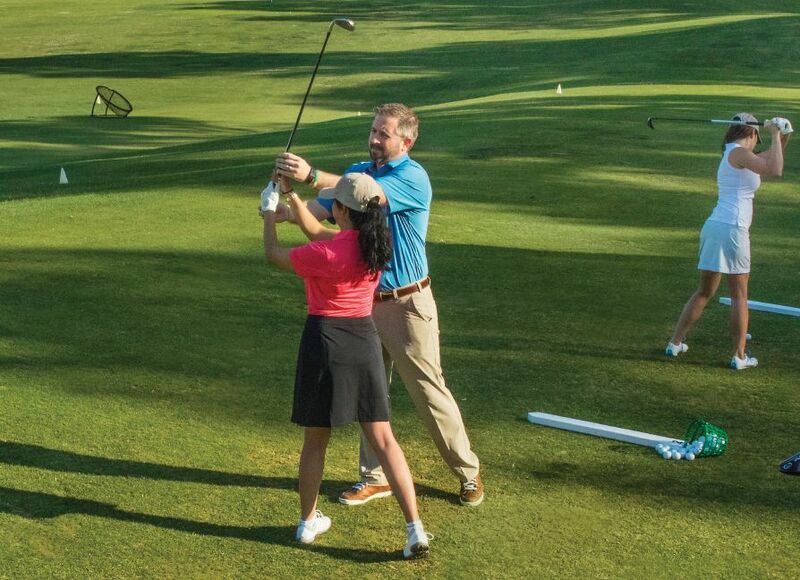 The perfect space for everyone to enjoy after a full day of golf. 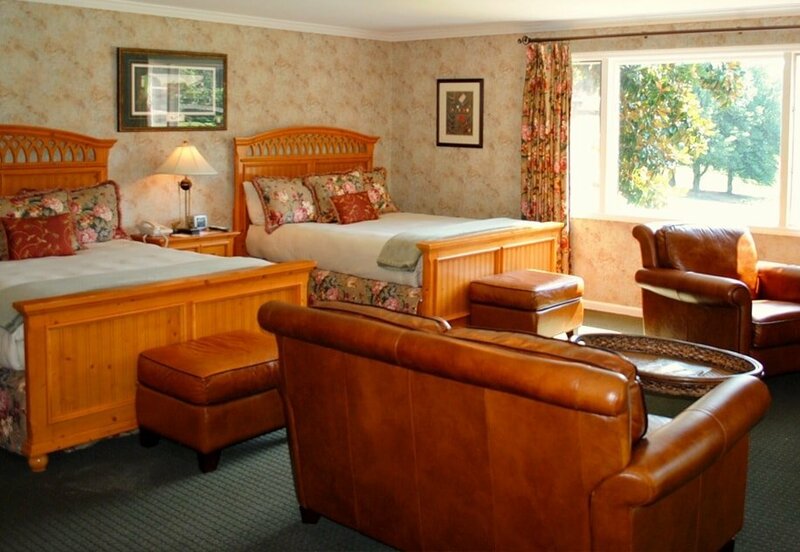 Accommodates up to eight guests in five bedrooms. 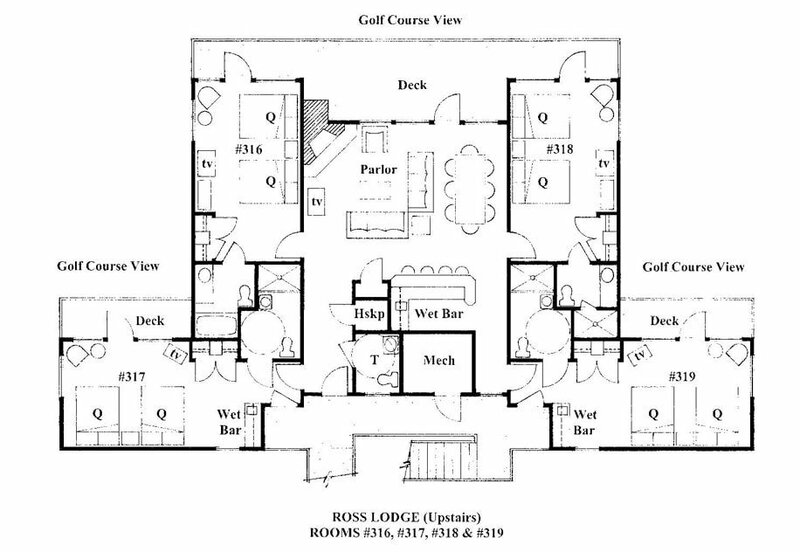 One of two lodges overlooking the 18th hole at Pine Needles. 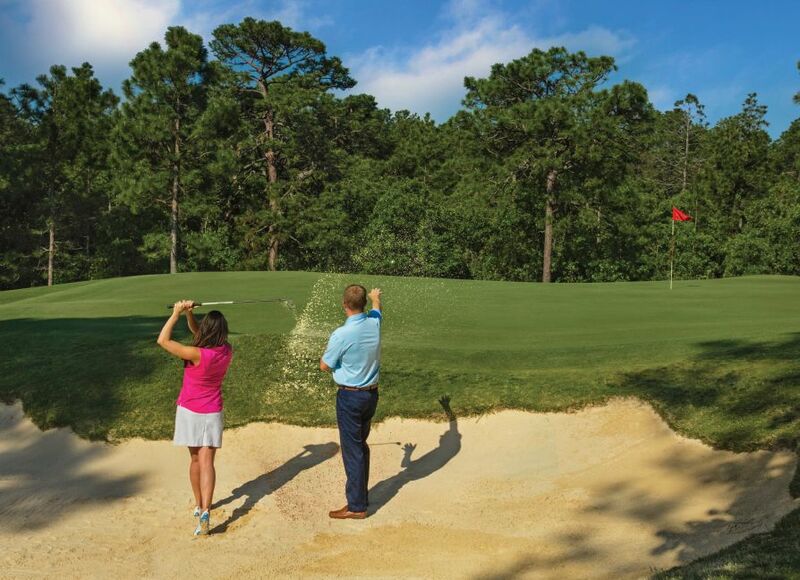 Offers spectacular views of the legendary course and in close proximity to the clubhouse, pool, fitness center and first tee. 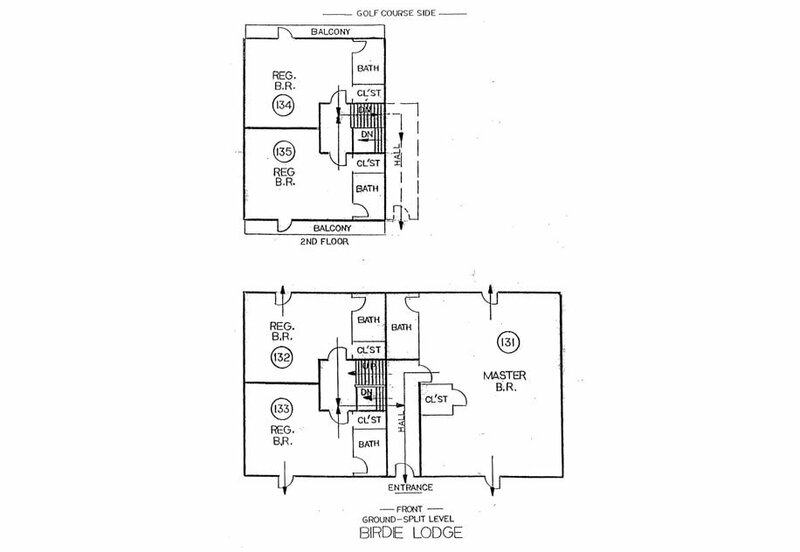 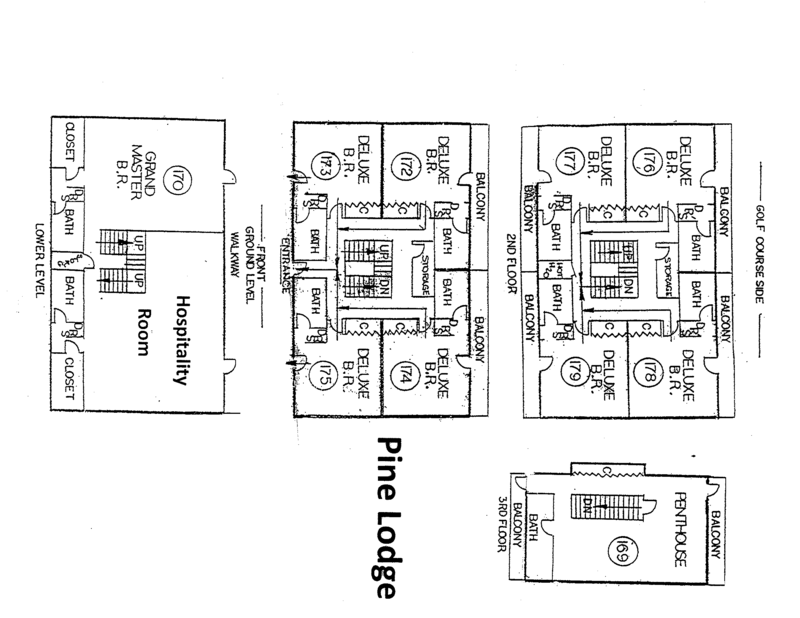 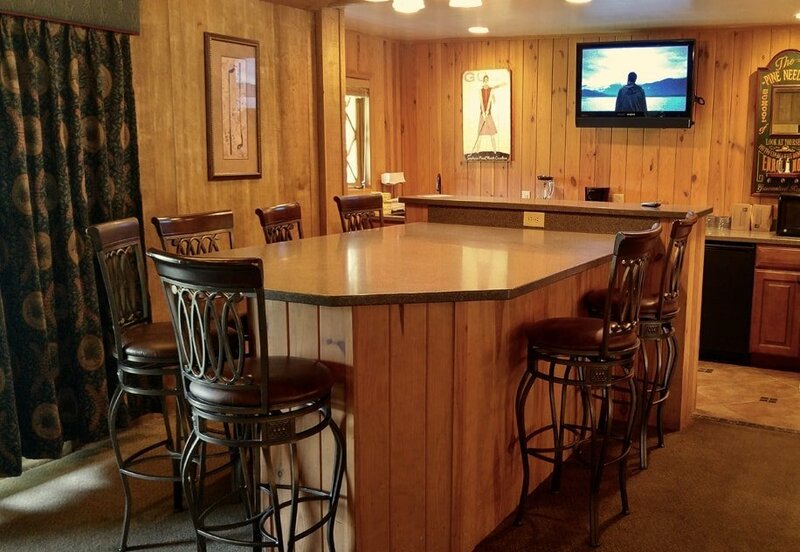 This Lodge contains all the amenities of home. 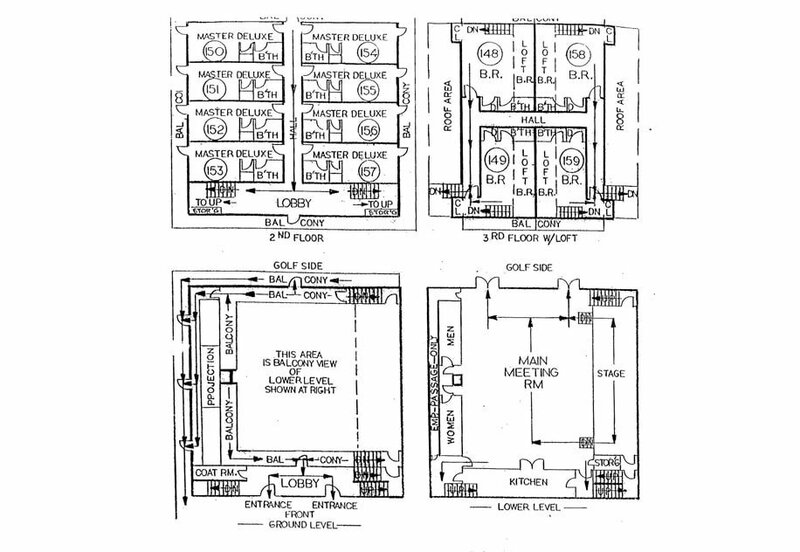 Ecus simillatur quo expelenimpor sinto ma quae dent millorrum quatur Ucitas ataque nullupit optat dernam repellupti quodiciur. 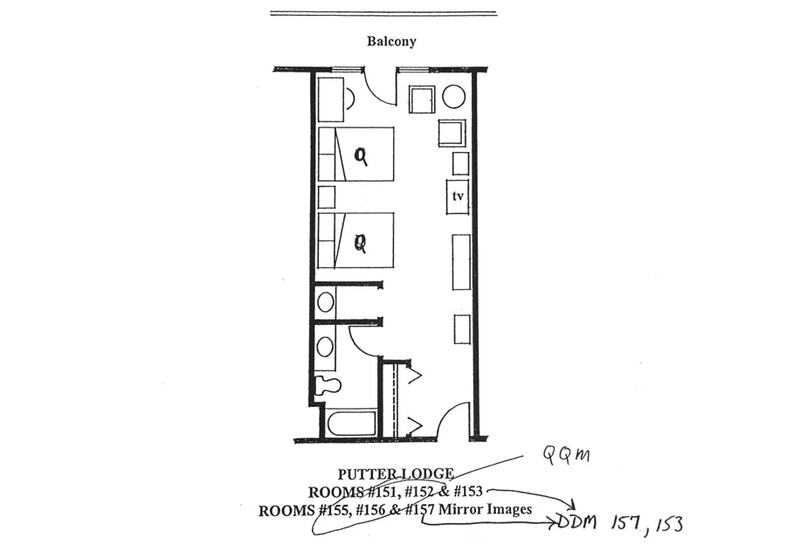 Qui cusdam, con pelit qui alitia ne parchici rehendem aboribe rspella borporp ostiis dolorib usapid quiatiumqui blam ipsape doluptibus et eos ratur as sum.